Home 2019 Montenegro: 5 acts to take part in “Montevizija 2019”. Montenegro: 5 acts to take part in “Montevizija 2019”. 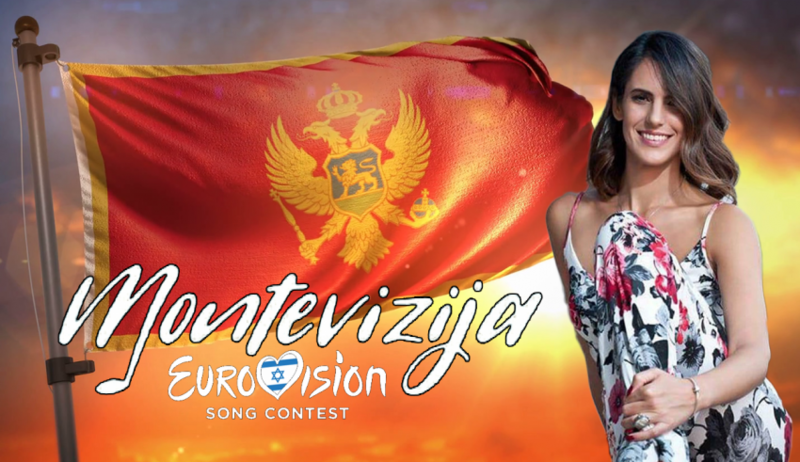 The fortune of Montenegro has turned upside down lately, having in recent years failed to qualify for the grand final when going internally, the national broadcaster RTCG opted with a national final last year and the return of Montevizija. Despite once again failing to qualify in 2018 as well, is RTCG now going for a national final again? 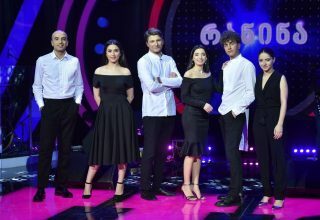 In any case, the national broadcaster of Montenegro has at least revealed, that a total of 5 acts has been selected for a currently so-called “second round”. Between the 28th of October and the 28th of November, RTCG had received a total of 27 submissions. 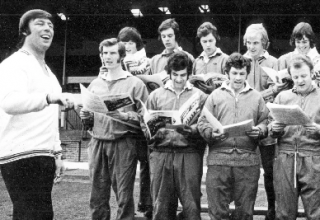 Afterwards, a 5-man jury would be put in charge of selecting the best possible options from the submitted entries. 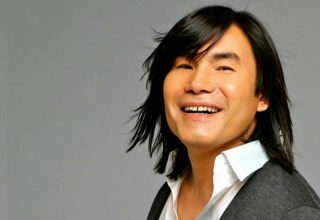 The submitted songs were ranked by the jury, based on a point scale where up to 50 points were given for composition, 30 points for lyrics and finally 20 points for the production value. Now the question is however, how will the act for Tel-Aviv be selected exactly? The 5 mentioned before has been shortlisted as the top 5 pick, but apparently a national final has still not been announced to take place. There is reference to a “second round” as mentioned earlier, but how it exactly will work out will most likely be revealed soon enough. As for the remaining acts in the race to represent Montenegro in Tel Aviv, we do find some interesting familiar names. If you did follow the selection last year, you’ll see that both Nina Petković & Ivana Popović-Martinović are giving it another shot, since both ladies took part in Montevizija in 2018, but ultimately lost to Vanja and his song “Inje“. The most familiar name in the line-up, would most likely be Andrea Demirović, who already represented Montenegro in the past. 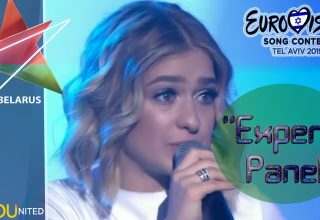 Back in 2009, she sang the up-beat song “Just Get Out of My Life“, which finished 11th in the first semi-final and just missed out on a spot in the final, in Moscow. Having a fast look over the songwriters, we do also find some interesting names there as well. 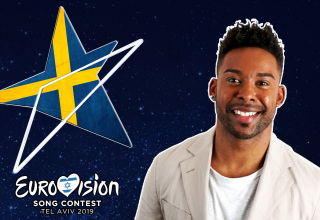 Firstly, we have Michael James Down, who has written countless songs for artists all over Europe since 2012, but is yet still to win a national selection. 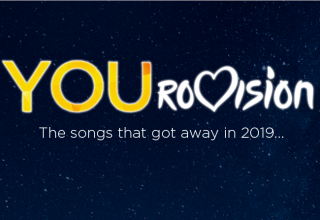 One of those examples would be the song he composed for Nina Petković last year, which finished last in Montevizija 2018. Another more familiar song writer, would be Vladimir Graić, who is behind the song for Monika Knezović. Graić was behind the 2007 Serbian entry “Molitva“, which won the contest. It would also seem that Montenegro is once again aiming for the local tones, as all song titles are in Montenegrin, despite the fact they might still contain English lyrics. 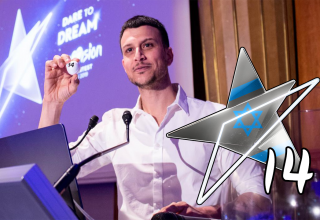 For now, this is as much as we know, and now we can only await to hear how Montenegro will select their entry for 2019. 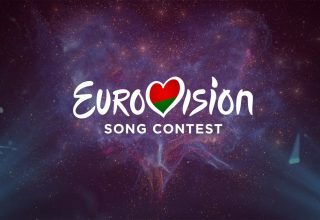 Do #YOU think that Montenegro can once again qualify for the final in 2019? 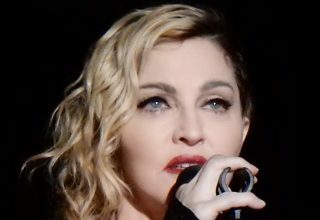 Madonna will be an interval act at Eurovision this year!